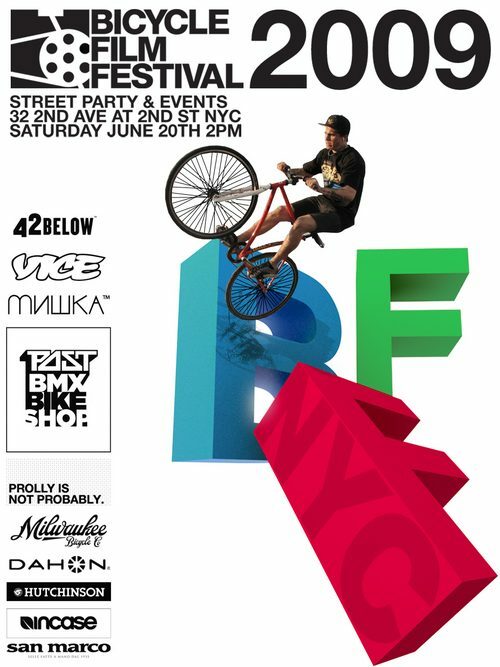 Here’s the deal for the 2009 BFF NYC in case you’ve been under a rock for the past few weeks. 9:30 PM after a little ride around the area, we’re all heading to Bar Matchless at 557 Manhattan Ave in Brooklyn for a benefit show. There is a $10 cover but the drinks are 2 for 1. All cover fees + 1/2 the bar and all tips are going to the bartender Juliet who got in a wreck and is all beat up. More details to follow. This is not an official BFF event, so don’t get confused. It’s just a weekly hangout for a lot of the NYC kids. So come meet some people! 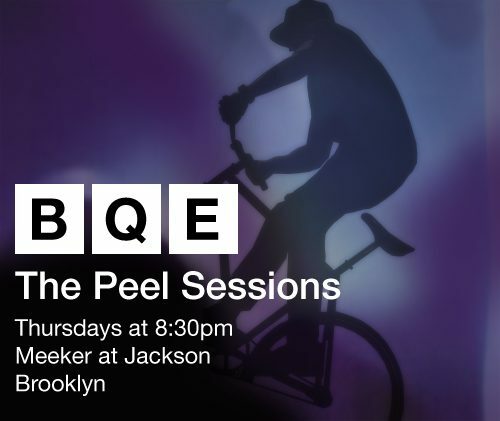 Then, after you go to JOYRIDE, swing through the PEEL SESSIONS! TO BUY YOUR TICKETS FOR ALL EVENTS CLICK HERE!